Testosterone levels in men naturally decrease with age, especially once they turn 40 and men will start noticing a huge difference in how they feel in comparison to their younger years. 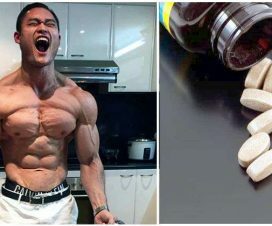 Nowadays, a majority of men hop on the TRT train making themselves dependent on a testosterone injection for the rest of their lives or foolishly believe that some magic pill is going to help them increase it. 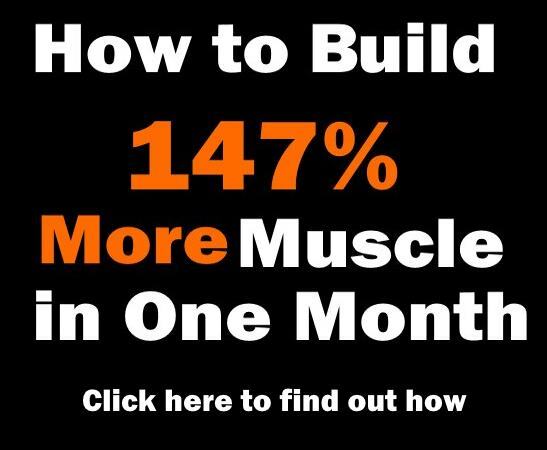 Even beyond 40 years of age, there are ways in which you can naturally increase your testosterone levels by incorporating some manageable changes in your lifestyle. Why should you go “natural”? Prescription for testosterone has increased three times since 2011. Statistics show that every fourth patient was prescribed some kind of medication without even making any tests prior. And it is not exactly clear how many of those who were tested actually had any deficiency. Another thing that’s alarming is that since 2011, two percent of men beyond 40 receive testosterone medications. This age group is the fastest growing of all who use TRT (Testosterone Replacement Therapy). That’s not to say that TRT is a bad medical solution. On the contrary, it has helped lots of people. 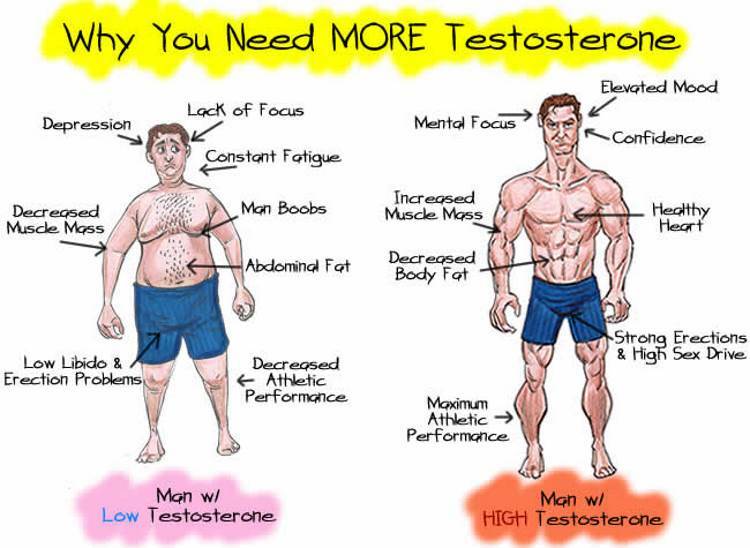 However, unless you have actually been diagnosed with a condition that would require you to support yourself by using hormones, you shouldn’t start with TRT to increase your testosterone levels. If you do, you might get quicker results, but it’s not worth the side effects that you could end up with for the rest of your life. TRT had been advertised a lot in the past few years and having low testosterone has been presented as a horrible illness that will take away your manhood and turn you into a woman. While it is true that low levels do present themselves in unpleasant symptoms such as decreased muscle, low libido and gaining weight, one should always strive for a natural supplement to increase testosterone before trying TRT with either gel or injection. It’s actually quite understandable why you would want to do this. You are getting older and you still want to feel like you are 20 again, either in the bedroom, in the gym or in life in general. 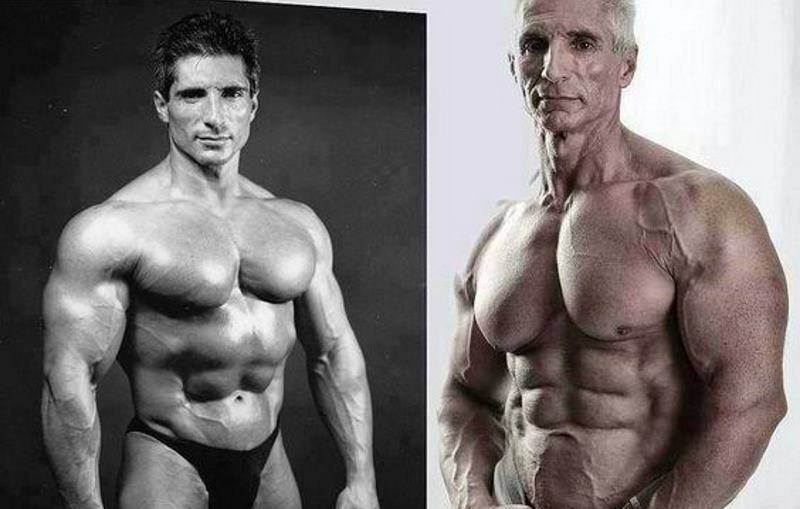 There is no reason why you shouldn’t be able to increase your testosterone naturally, no matter if you’re in your 40s or even 80s. There is a fact that needs to be said and it isn’t quite pleasant. 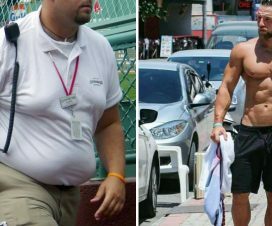 Young people in their 20s and teens can often let themselves go when it comes to diet and lifestyle habits and still be able to have a relatively high levels of testosterone. You could say their testes work overtime at this age. Men in their 40s, on the other hand, do not have this privilege, which makes lifestyle choices become even more important. Everything you put in your mouth directly affects your testosterone levels. 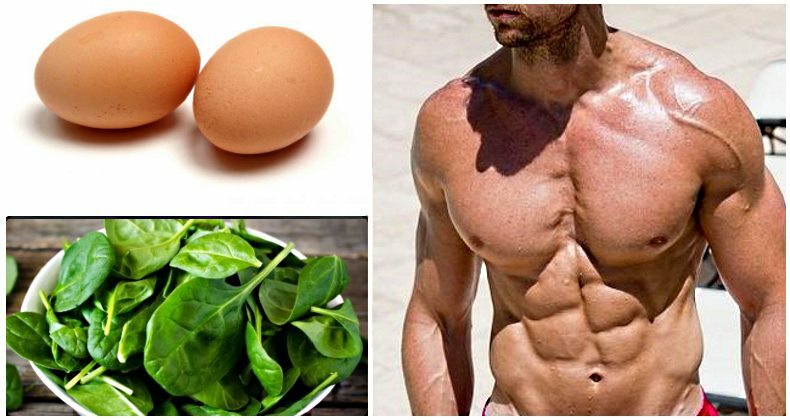 You might be wondering at this point what the best diet to increase your testosterone would be. Which one should you follow? Should it be the Atkins Diet? Should you start eating only fruits or only raw food? Should you give up on meat and potatoes? Forget everything you may have read or heard about diet. You might be shocked that the ways to increase your testosterone might go against conventional wisdom. 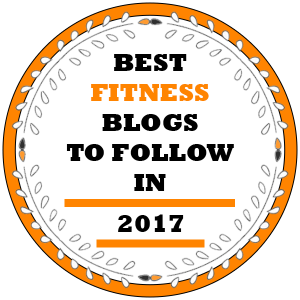 Here’s how and what you should eat in regards to the three macronutrients: protein, carbs and fats. Here is a breakdown of what you should eat regarding carbs, protein, and fats. Carbohydrates have received a lot of negative talk lately and are the number one suspect when you think something is wrong with your diet. But they are not the bad guys everyone thinks they are. On the contrary, they are your body’s number one choice of fuel. The thing to watch out for is what foods you get them from. What you should avoid are carbs that are refined like sugary cereals, sweetened fruit juices or white bread. Contrary to what most nutritionists say, one should lower the intake of grains and whole wheat to a minimum. Even though it’s said they’re good for the heart, they contain fiber. Fiber is also healthy and aids in a better digestion, but too much of it can lower your testosterone as proved by several studies. One study divided male participants into two groups. 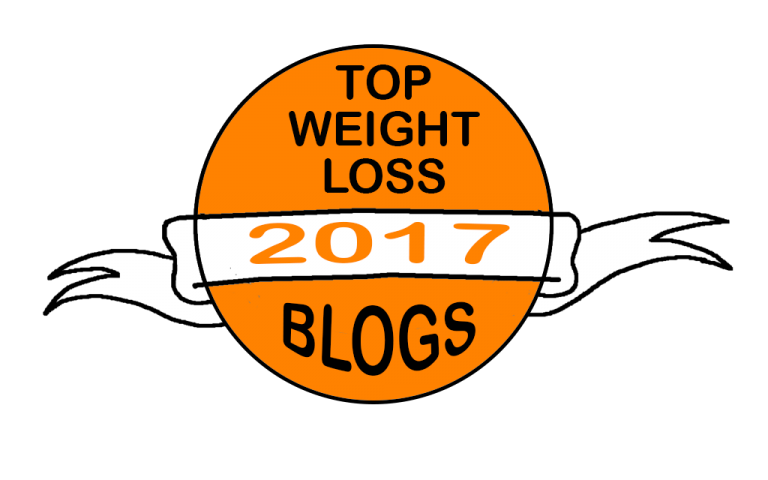 One group was on a high fat and low fiber diet and the other one was on a low fat, high fiber diet. The results of the study were that the second group had their testosterone levels drop by 13% and what’s more alarming is that they had their estrogen increase in the range of approximately 10 to 30%. 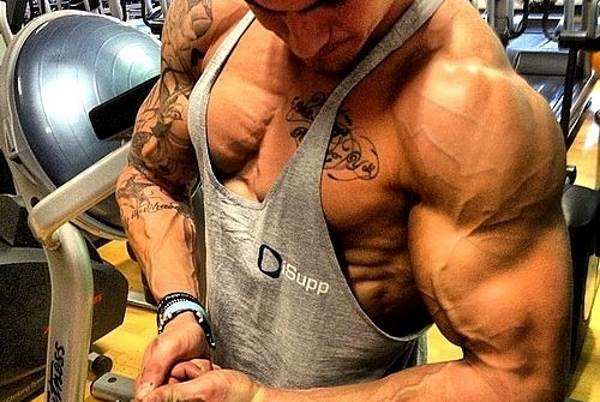 So, where should you get your carbs from to increase your testosterone? The majority of your intake, let’s say about 80%, should be coming from potatoes, carrots, yams and turnips. The rest should be reserved for wheat or refined sources, as well as your guilty pleasures, like pizza, hamburgers or any junk food you desire.